This beautiful, family oriented community, encompasses approximately 413 acres of conservation, lake, ponds, walking trails and residential subdivisions. - Rivercrest Community includes 235 town homes, 218 villas and 927 single family homes. - Amenities: 8-acre amenity/activity center with 2 resort style swimming pools, an aqua tot lot, huge playground, picnic areas, basketball, tennis courts and soccer field. - Schools: within the community is Sessums Elementary School, The Riverview Montessori School, Rivercrest Pre-school and children’s daycare. - Shopping: walking distance is the brand new strip center that includes a Publix, Dunkin Donuts, Chinese restaurant, nail salon and more new commercial establishments to come! Brandon Mall and all kinds of shops and entertainment - 15-20 mins drive. ► More About Community and Location: the community is surrounded by walking trails with exercise stations, bike trails, multiple playgrounds, a big lake and ponds for relaxing strolls and views. 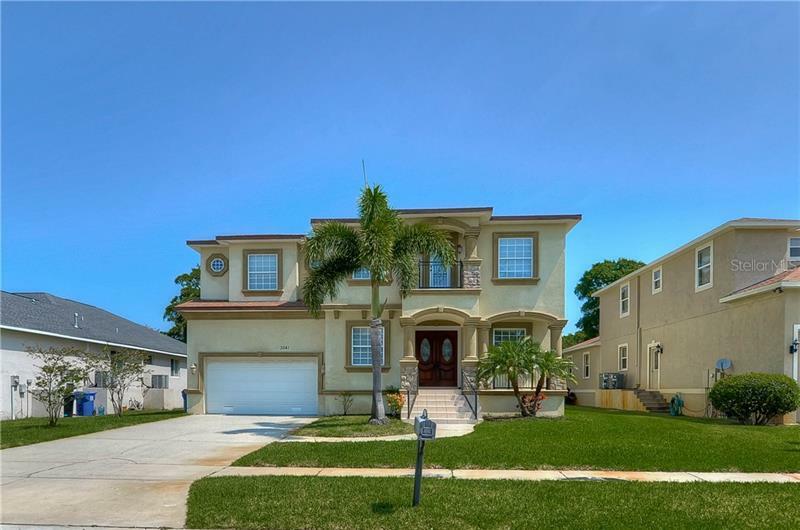 Conveniently located approximately 1.2 miles east of Interstate 75, ten miles southeast of downtown Tampa and nearly 5 miles south of Brandon, Apollo Beach where you can access Tampa Bay, Simmons Regional Park and TECO Manatee Viewing Center. The brand new St. Joseph’s Hospital is on its way for more expansion and right along Big Bend and hwy 301 are more restaurants, shopping, Sam’s Club and a bowling Alley. The pristine pearl sandy beaches of Anna Maria Island, Long Boat Key and Siesta Key are only a 30-45 minute drive via I-75 S and numerous golf courses surround the area. Please contact our local expert, Irene Sandiego at 813-451-3601 or Irene@Tampa4U.com with any questions about the community or Riverview area. Irene is an experienced and highly skilled agent, Top Riverview Area Producer and Premiere 5 Star Rated Zillow Agent. For more information about Irene and reviews, click on her business card.